This project aims to develop a new process to extract valuable complete undenatured proteins from potato waste (whole stockfeed grade potatoes and peel), for use as high-quality food grade vegan/vegetarian protein supplements, sport protein sources and as functional food processing ingredients. B-Hive Innovations Ltd are set to be first to market with this UK-sourced process and material. There novel extraction process promises a step change in simplicity and cost effectiveness for handling complex waste compared to industrial chromatography, the only currently available technique. The project will build upon their existing proof-of-concept work and will solve the challenges they have identified in our initial scale-up investigations – dealing with variability of the complex input materials, eliminating the flow and membrane fouling problems, and optimising the balance between the two innovative modes at the extraction stage. The consortium members, who carried out parts of the initial work, have come together to provide an integrated end-to-end group, with partners who own the waste problem, can scientifically progress the scale-up work, can build and operate at pilot scale, and who can take the final products and use them in new product developments. 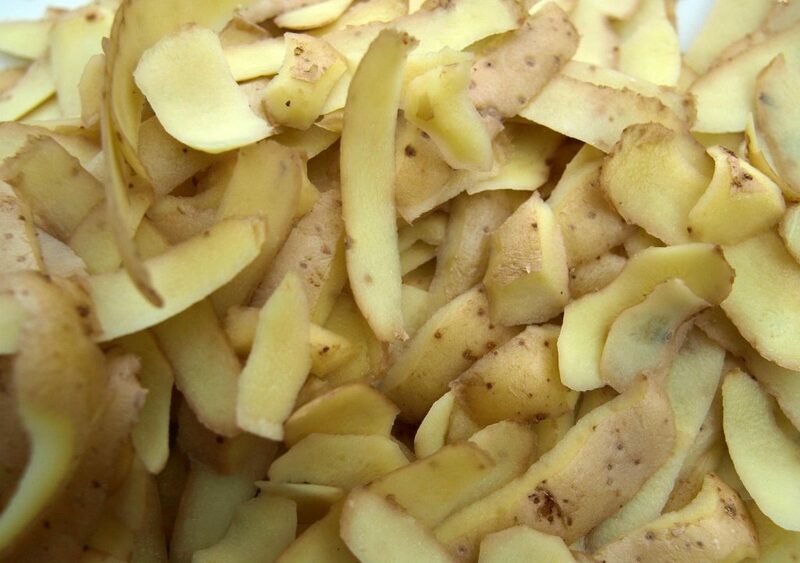 The Biorenewables Development Centre is leading the scale-up of the laboratory scale process to extract valuable complete undenatured proteins from whole stockfeed grade potatoes and peel. The other project partners include: Tickhill Engineering Company, Cambridge Commodities, the Technology Research Centre and the University of York. This project is funded by Innovate UK.